Customized hair care is a booming business on the internet. Just how is it done? Basically, an online quiz—about hair type and health, desired care outcomes, and perhaps lifestyle and environment—determines each individual’s formulas. Naturally, these personalized products are much more expensive than drugstore or even salon brands. But you can drastically cut hair care costs and still customize your own safe, natural products with organic carrier oils and pure, therapeutic-grade essential oils. Use “Essentially You” shampoo and conditioner for daily or routine care. (The shampoo also doubles as a body wash!) For intensive moisturizing, do an occasional hair mask with our hair conditioning serum. All of these recipes take no more than 5 minutes to make! 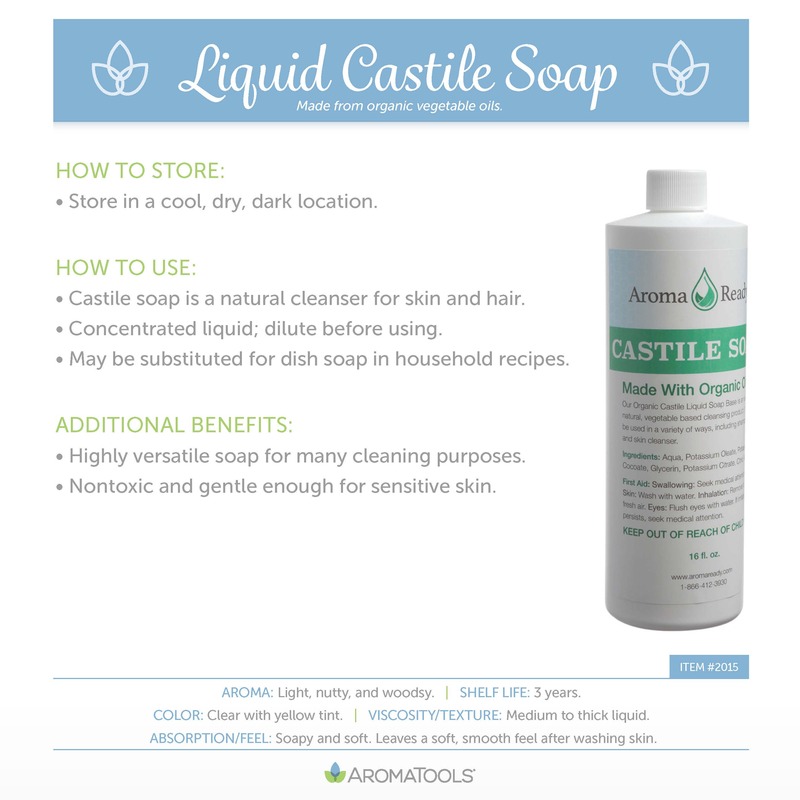 The castile soap in the shampoo acts as a mild cleanser, while the vegetable glycerin is a non-greasy moisturizer and humectant (meaning it helps your hair retain moisture). 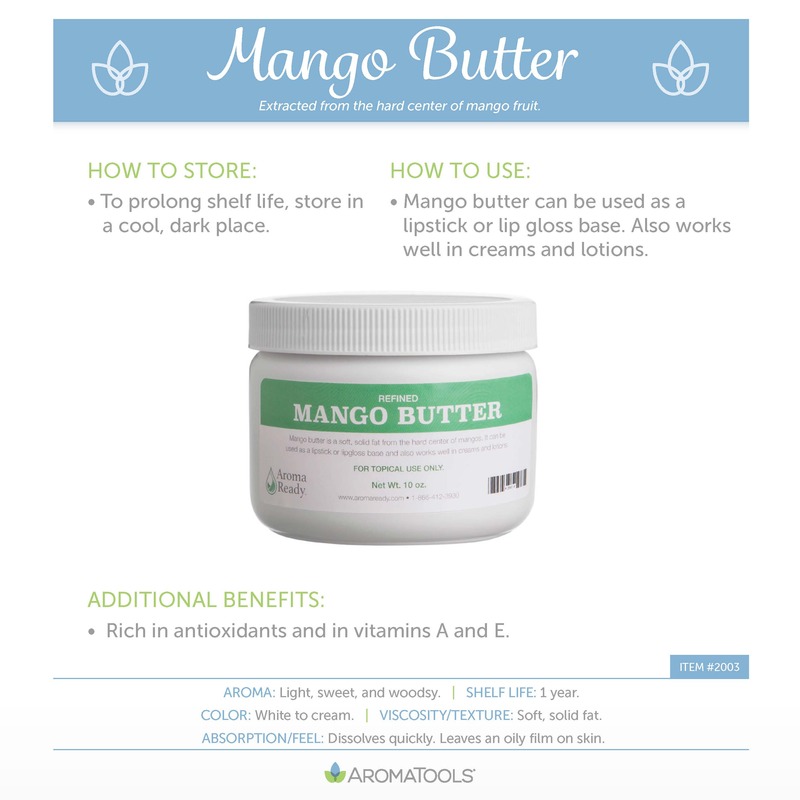 Add all ingredients to the bottle in the order listed. Squeeze a small amount into the palm of your hand, and work through wet hair. Mix ingredients in the 8 oz. spray bottle. Spray throughout layers of hair. Leave in for 5 minutes for essential oils to penetrate hair shaft and follicles. Now go do personalized hair care like a pro! Though many essential oils can be used without dilution, some oils require dilution under certain circumstances or for use on certain people. We’ve received a lot of questions about this topic, so we’re going to try to address all of them in this article. Dilution: The word “dilution” refers to combining an essential oil with a carrier oil or other substance so that the essential oil effects are not so concentrated in one area. Carrier Oil: A carrier oil is a vegetable oil derived from the fatty portion of a plant, usually from the seeds, kernels, or nuts. Carrier oils are used to dilute an essential oil and “carry” it into the skin during topical application. Why should I dilute my essential oils? Since essential oils are extremely potent, and because some oils may cause irritation, diluting the essential oil with a carrier oil is often recommended. Children, pregnant women, and those with sensitive skin should always dilute essential oils. Diluting an essential oil in carrier oil is also a great way to help spread the essential oil over a larger area. When should I dilute my essential oils? If a rash develops or you feel a burning sensation after applying essential oils, you may not have diluted the oil enough. To help relieve the pain, simply apply more carrier oil to the area. If you get essential oil in your eyes or on another sensitive area of the body, wash the area with a little carrier oil such as coconut oil. Always dilute essential oils when using them on children. Kids have thinner, more sensitive skin and smaller bodies, so you don’t need as much essential oil either. Always dilute essential oils for elderly people. Their skin is also thinner and more sensitive than that of the average adult. Likewise, dilute for pregnant women. Skin sensitivities can change during pregnancy, and essential oils can cross the placenta and reach the unborn child. 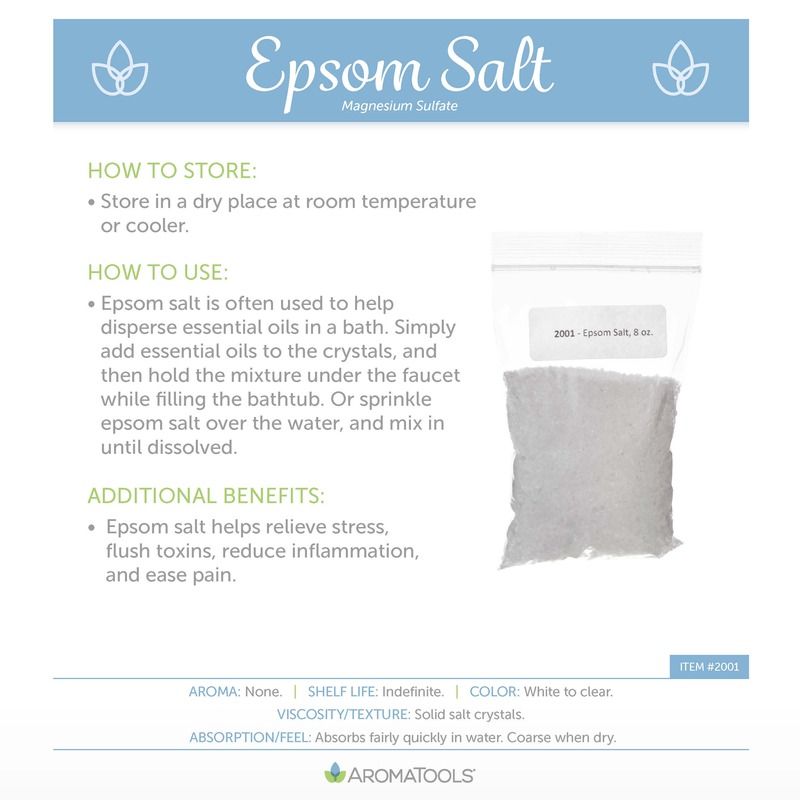 If you are using essential oils in the bathtub, it is best to use an emulsifier like epsom salt or bath gel to help the essential oils disperse throughout the bathwater. If you are taking essential oils internally via capsule, it is best to dilute the essential oils at least 1:1 with a digestible carrier oil such as olive oil. What do I dilute my essential oils with? Important note: Do not try using water to dilute essential oils. Water and oil do not mix, and the water will actually drive the oils deeper into tissues. 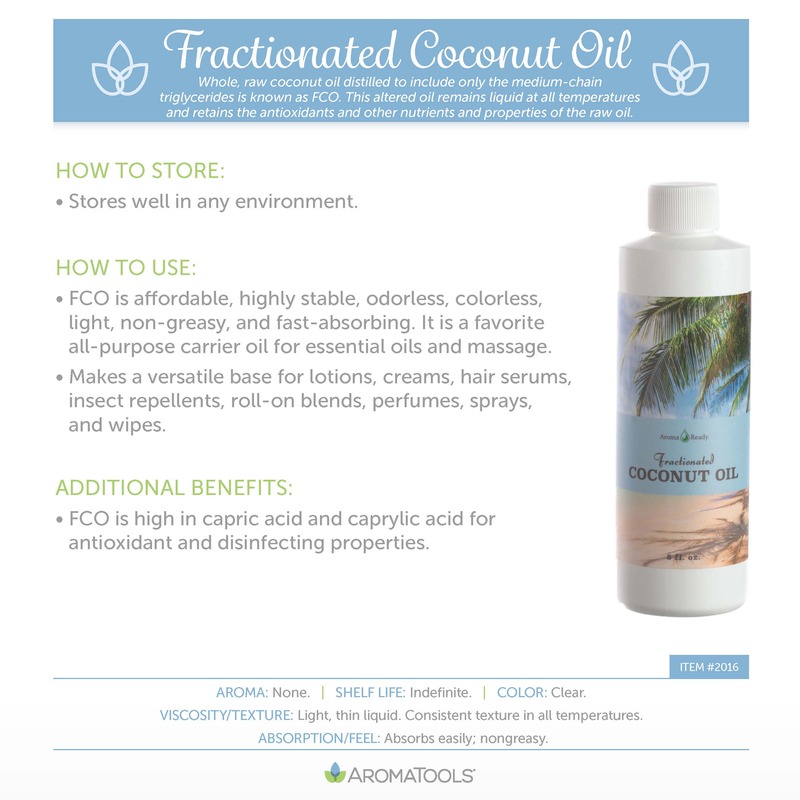 Carrier oils such as fractionated coconut oil, coconut oil, jojoba oil, olive oil, and sweet almond oil are often used for diluting essential oils. 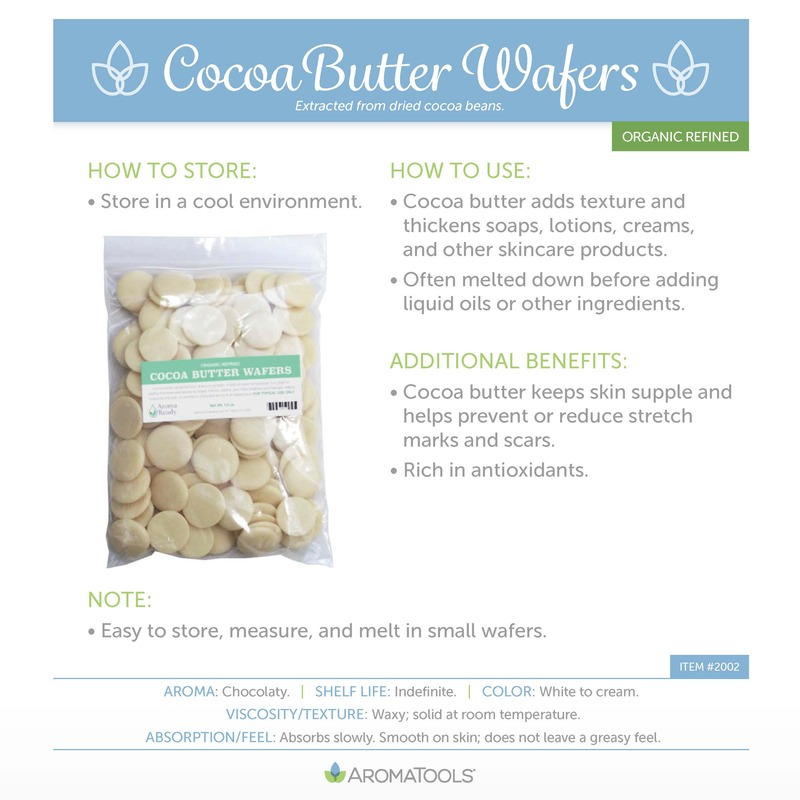 You can also use homemade creams, lotions, or dilution sticks (click here for a DIY dilution stick recipe). 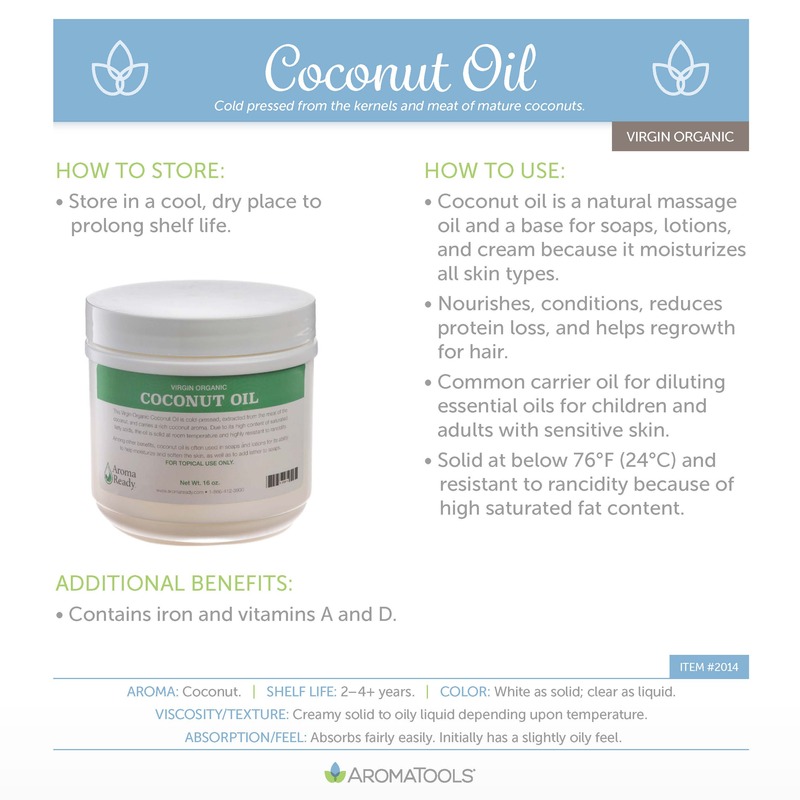 Coconut Oil is a great all-purpose carrier oil because it is moisturizes well for all skin types (especially great for children) and benefits the hair (it nourishes, conditions, reduces protein loss, and helps regrowth after damage). It naturally contains iron and vitamins A and D.
Fractionated Coconut Oil contains a high concentration of capric acid and caprylic acid, which gives it an amazing amount of antioxidant and disinfecting properties. 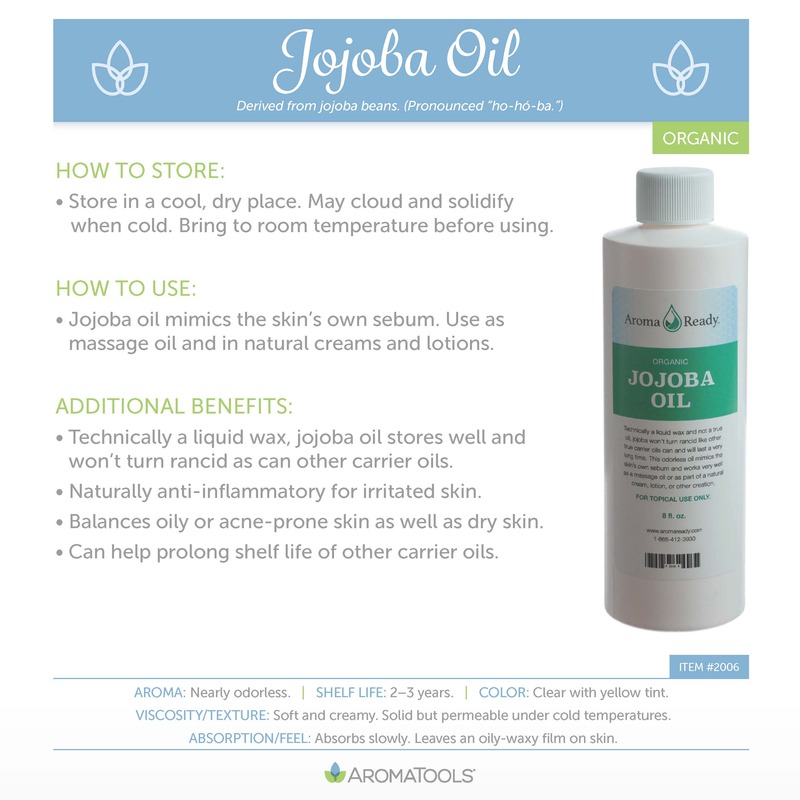 Jojoba Oil has anti-inflammatory properties and is technically a liquid wax (giving it a really long shelf life). Sweet Almond Oil is a great massage oil and softens skin and hair. 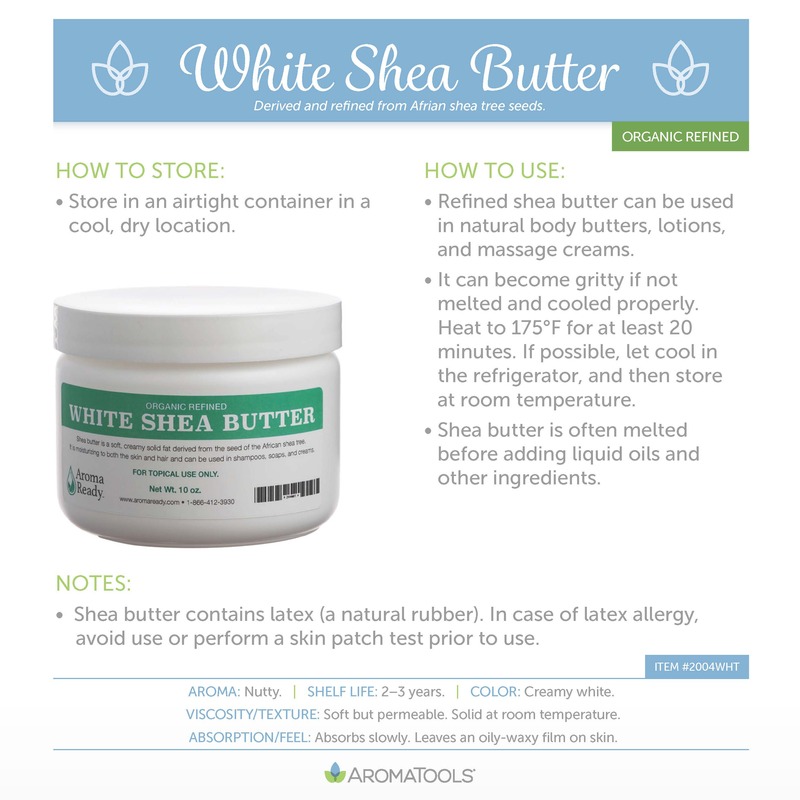 It soothes inflamed, dry, and itchy skin. 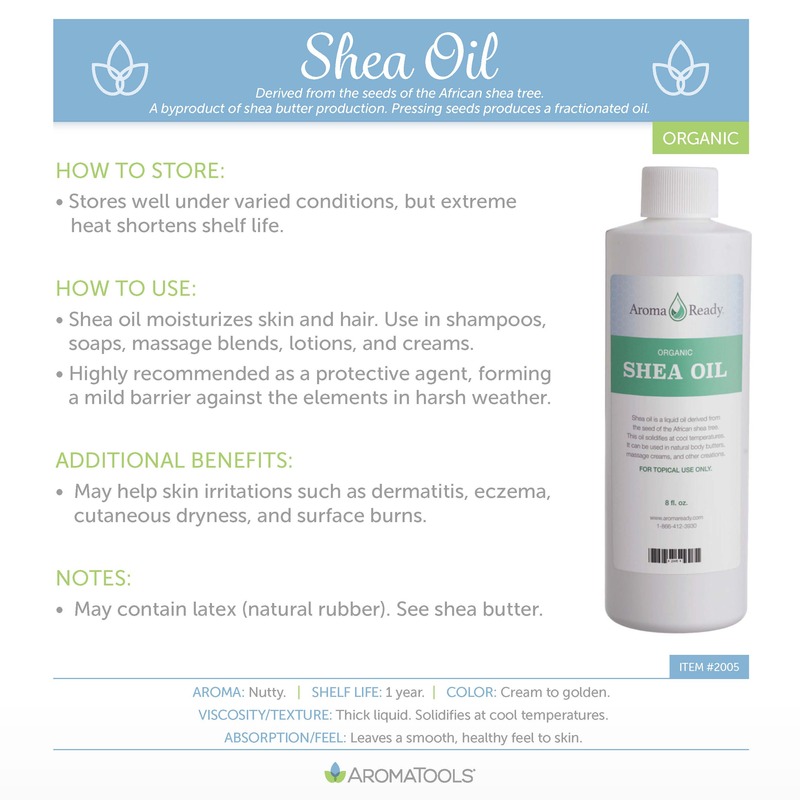 Shea Oil can help skin issues such as eczema. 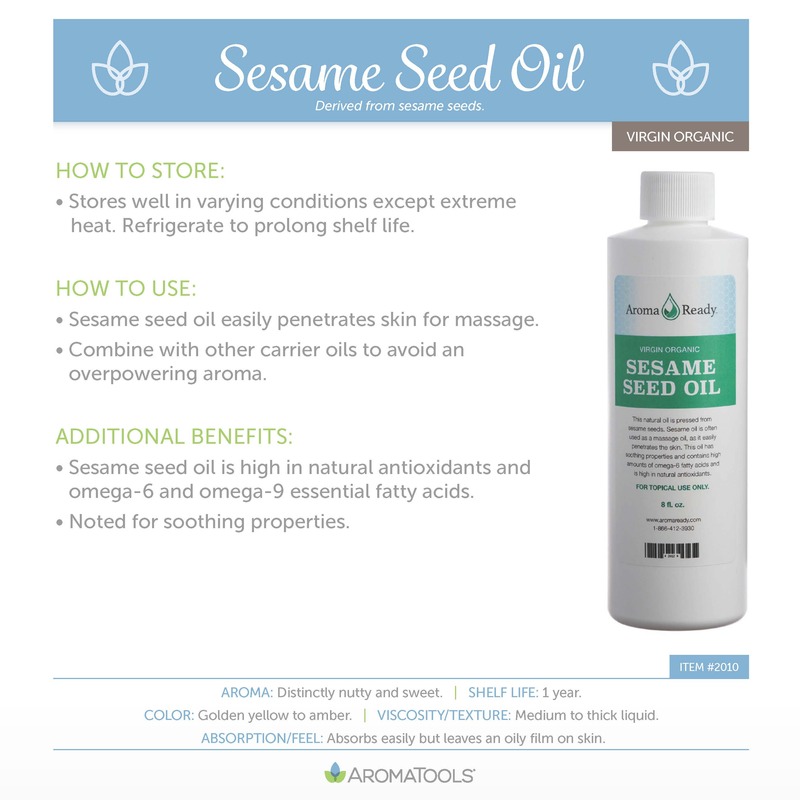 Sesame Seed Oil is soothing to the skin and is often used for massage. It is high in natural antioxidants and essential fatty acids. 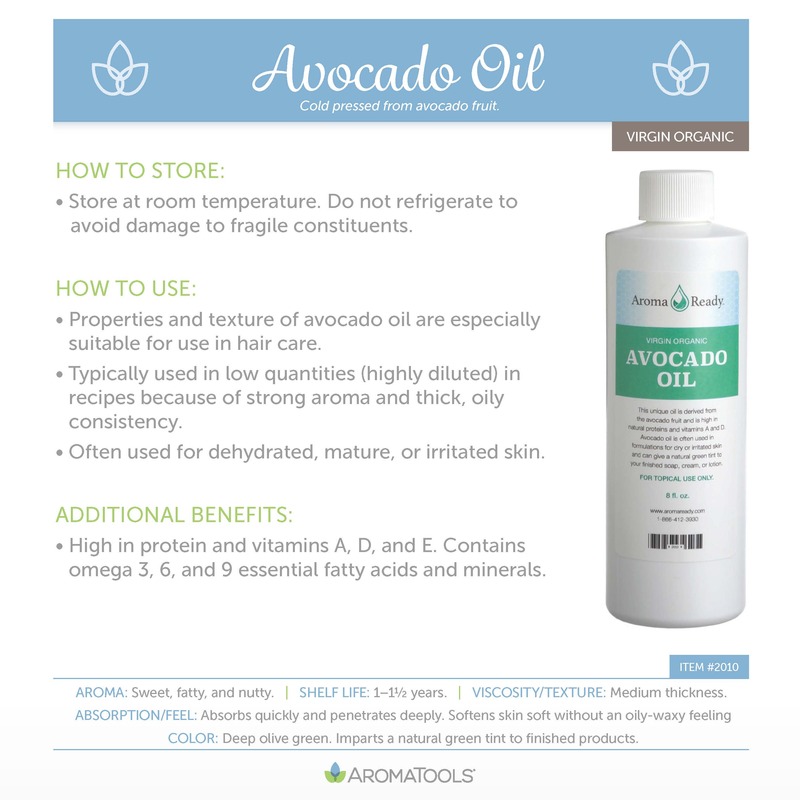 Avocado Oil contains natural proteins, vitamins, essential fatty acids, and trace minerals. It is great to use on dry, dehydrated, mature, or irritated skin and is especially suitable for hair care. 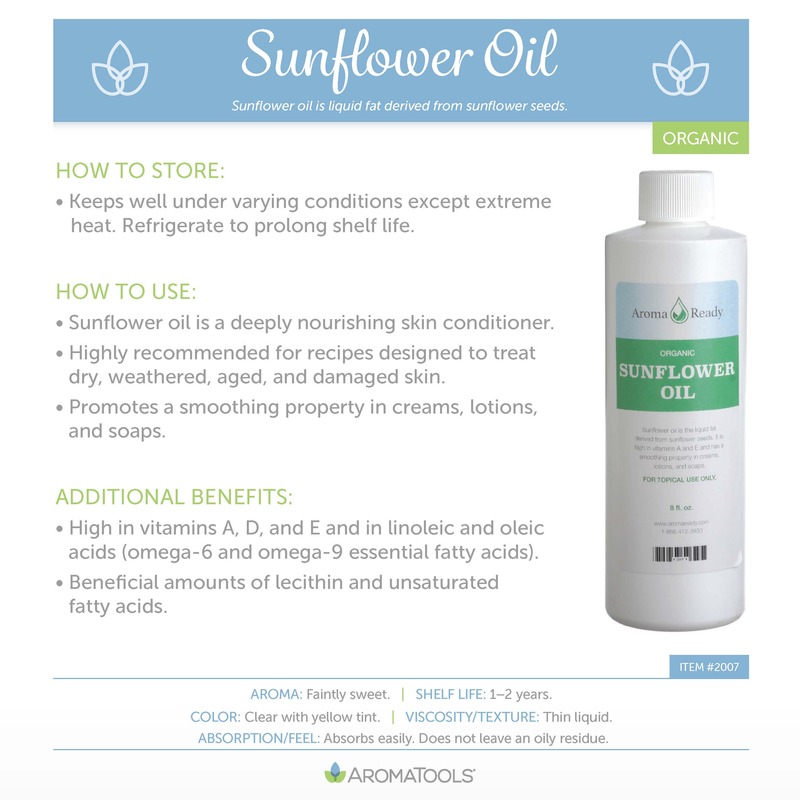 Sunflower Oil is deeply nourishing and conditions the skin. 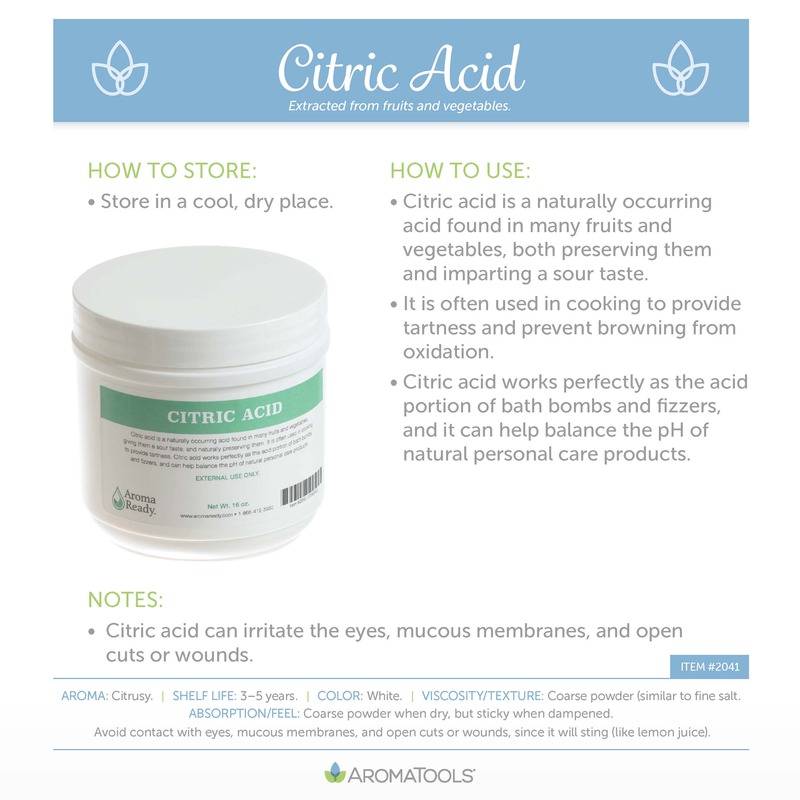 It is often used to help hemorrhoids, sinusitis, rhinitis, bruising, and ulcers. It also contains essential fatty acids, vitamins (A, D, and E), and minerals (calcium, zinc, potassium, iron, and phosphorus). 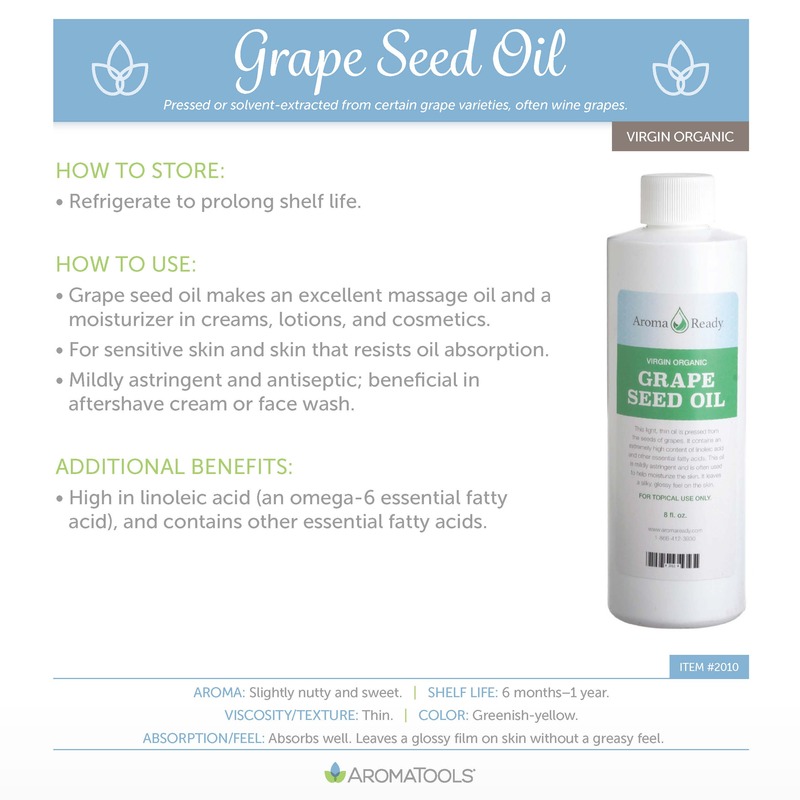 Grape Seed Oil is an excellent massage oil and moisturizes the skin well. 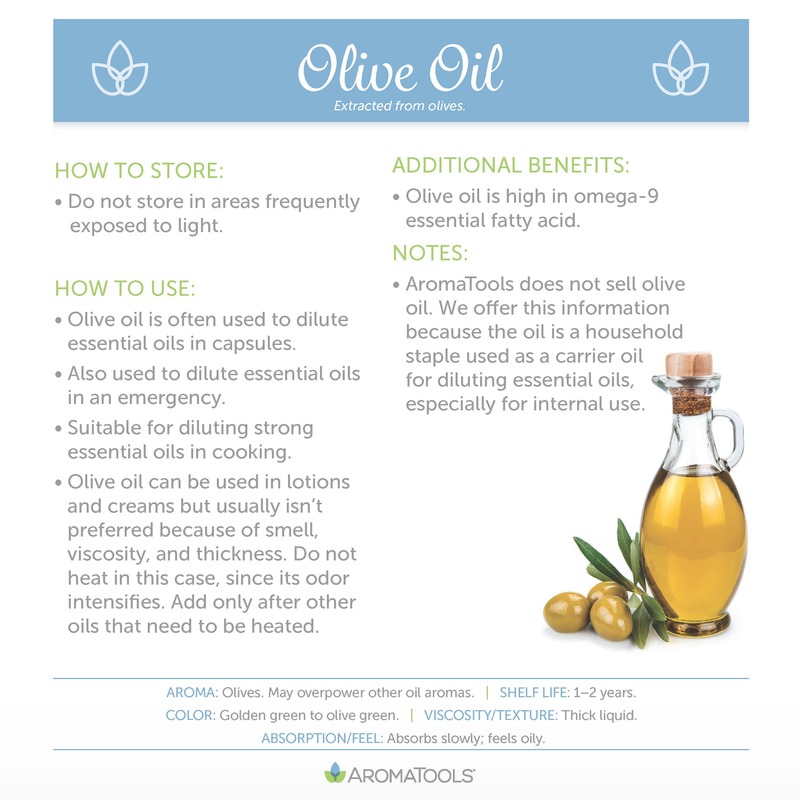 It also is mildly astringent and antiseptic, so it works great in an aftershave or face wash.
Olive oil is often used to dilute essential oils in capsules and in cooking. It is high in omega-9 essential fatty acid. 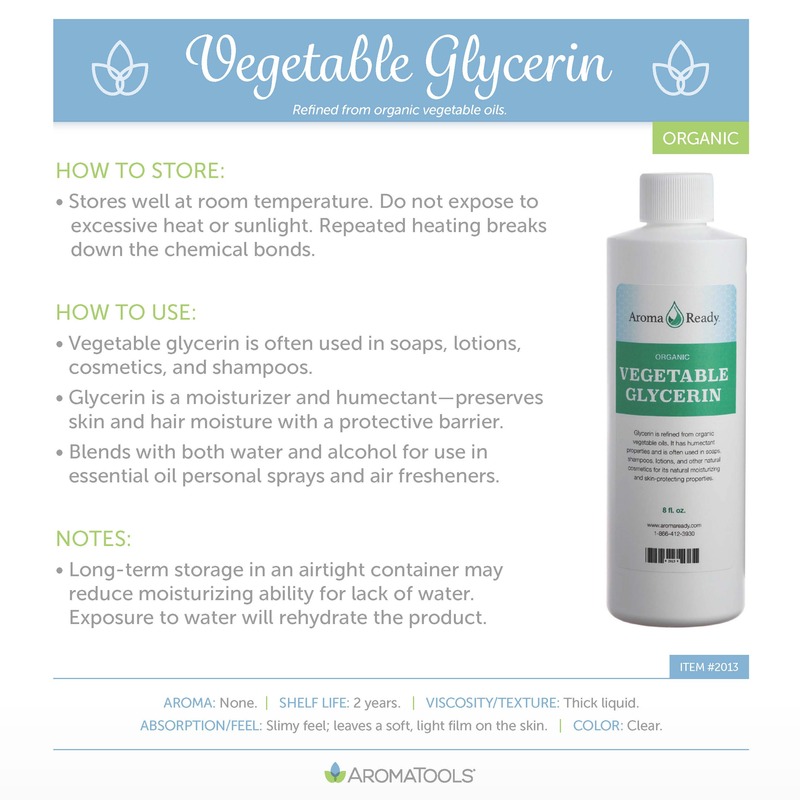 Click here for more information about carrier oils. How do I dilute my essential oils? To dilute an essential oil, simply mix the essential oil with the recommended amount of carrier oil. You can do this at the time of application by mixing the oils in the palm of your hand or in a small glass dish; or you can prepare a diluted essential oil mixture ahead of time and store it in a bottle. A roll-on bottle (or roller bottle) is useful for diluting an essential oil for topical application and applying essential oils easily to the skin. A dropper bottle can help you easily dilute essential oils to take internally by capsule (click here for more information about taking essential oils in capsules). How much should I dilute an essential oil? The amount of dilution needed depends largely on many different factors, such as the essential oil being used and whether or not the person is a child, has sensitive skin, is pregnant, is diabetic, or is dealing with epilepsy or high blood pressure. See Modern Essentials for more information about how much dilution is needed based on the essential oil. In general, many essential oils can be used neat, but some do require dilution. For most adults, a 1:1 or 1:2 ratio (essential oil drop:carrier oil drop) is a good rule of thumb for most oils. For “hot” oils, such as cassia, cinnamon, clove, oregano, thyme, or lemongrass (and blends that include these oils), the recommended dilution ratio is 1:4. For children, pregnant women, or those with sensitive skin, we recommend diluting 1 drop of essential oil in 1–3 tsp. (5–15 ml) of carrier oil. This information has been designed to help educate the reader in regard to the subject matter covered. This information is provided with the understanding that the publisher, the authors, and AromaTools®, LLC, are not liable for the misconception or misuse of the information provided. It is not provided in order to diagnose, prescribe, or treat any disease, illness, or injured condition of the body. The authors, publisher, and AromaTools®, LLC, shall have neither liability nor responsibility to any person or entity with respect to any loss, damage, or injury caused or alleged to be caused, directly or indirectly, by this information. The information presented is in no way intended as a substitute for medical counseling. Anyone suffering from any disease, illness, or injury should consult a qualified healthcare professional. While essential oils are safe and effective alternatives for natural health, there may be times when undesirable reactions occur. On the occasion that this happens, it’s important to be prepared so you know what to do. In the following situations, you will see a recurring theme about needing to dilute the essential oils and to use carrier oil (instead of water) to relieve pain. We’ve included more information about why these things are important at the end of this article. Problem: You experience a burning sensation after applying essential oils. Immediate Solution: If you are experiencing a burning sensation, apply some carrier oil such as fractionated coconut oil, coconut oil, or olive oil to the area immediately to help dilute the essential oil and provide relief. The oil used may be considered a “hot” oil. Some examples of hot oils include cassia, cinnamon, oregano, and thyme. 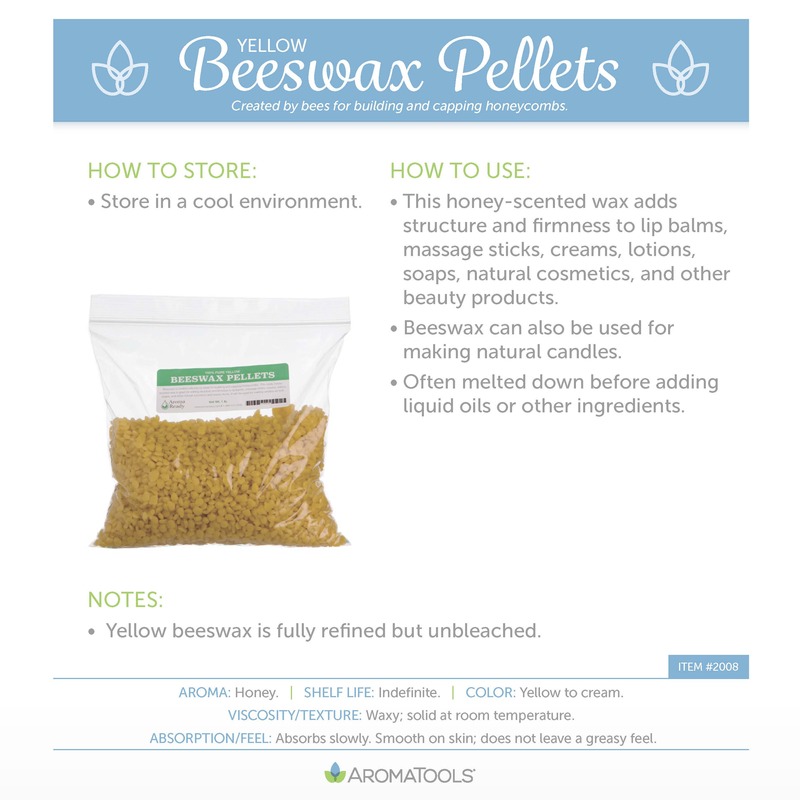 Other “warm” oils include black pepper, clove, Douglas fir, and lemongrass. When using these oils topically, it is best to dilute them with a carrier oil to avoid this burning sensation. You could have sensitive skin. If this is the case, you should make sure to dilute essential oils with a carrier oil before you apply them topically. You may be applying the oil to a sensitive area on your body. If you want to apply essential oils to a sensitive area, always dilute first! Perhaps you tried adding essential oils to a bath without using an emulsifier like bath gel, epsom salt, cream, vegetable glycerin, etc. When you don’t mix essential oils with an emulsifier, they tend to float on top of the bathwater. 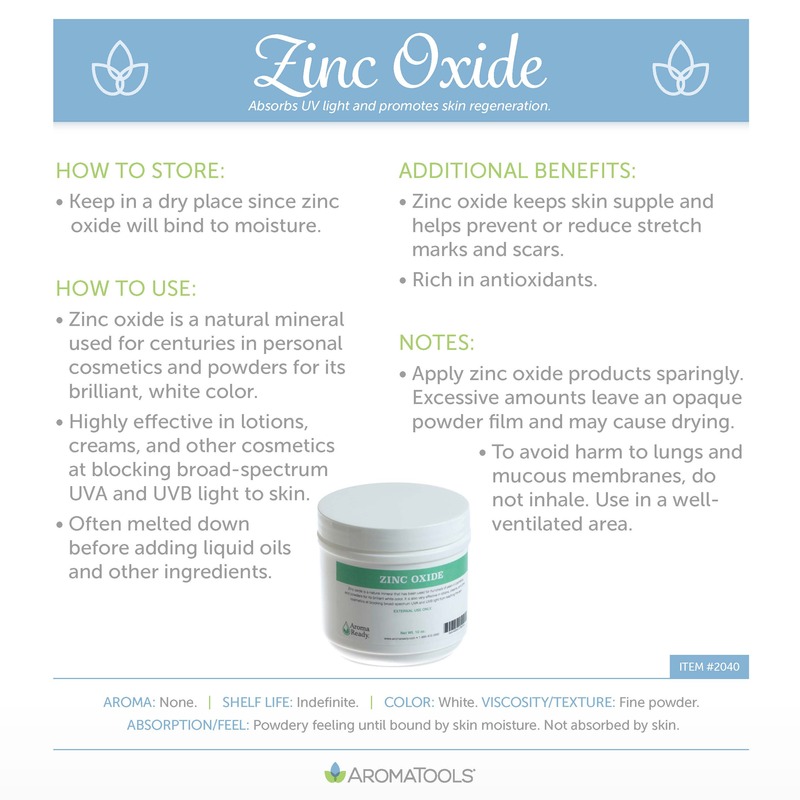 This could result in an undiluted application to a very sensitive area of the body. 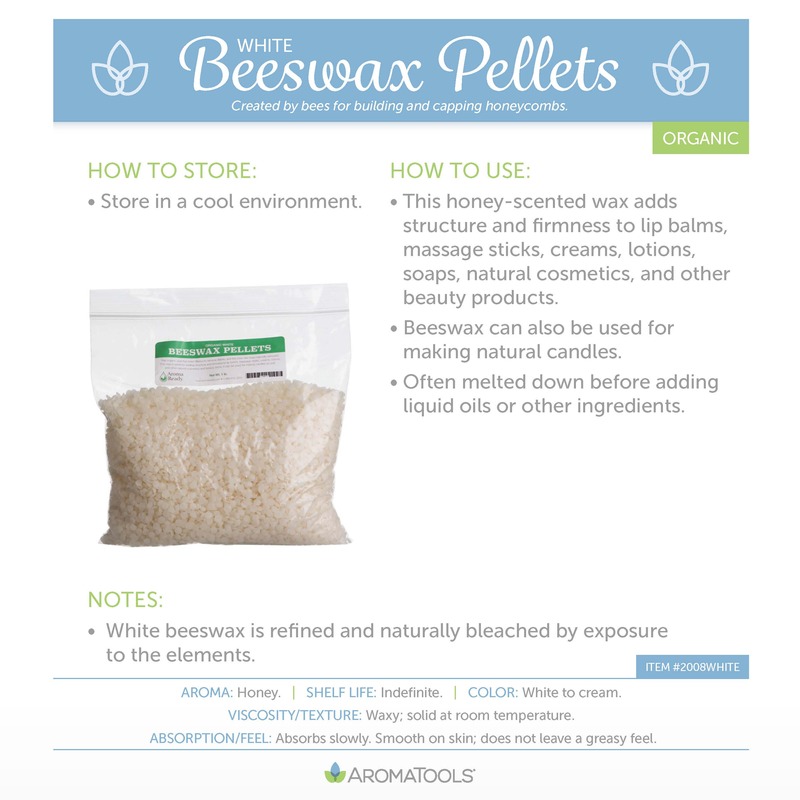 It is important to use an emulsifier when adding essential oils to a bath. Problem: A rash developed after applying essential oils. 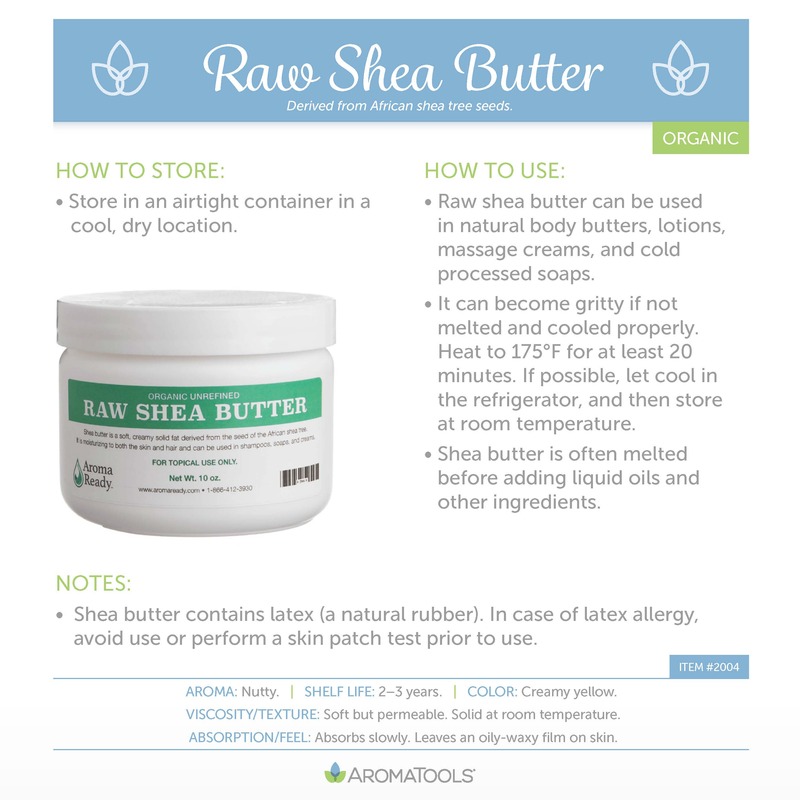 Immediate Solution: Rub some carrier oil on the rash to help dilute the essential oils and provide relief. Dilute the oils first (1–3 drops of oil to 1/2 tsp. [2.5 ml] of carrier oil). 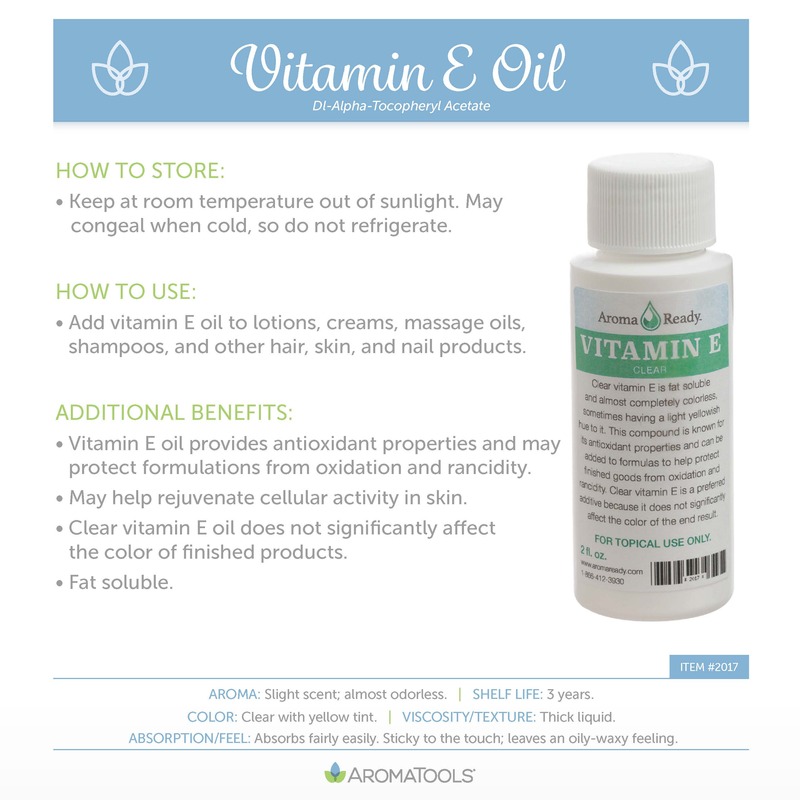 Reduce the number of oils used with each application (use one oil at a time). Reduce the amount of oil (number of drops) used. Reduce the frequency of application (more time between applications). Drinking pure water helps promote the elimination of accumulated toxins from the body. Initiating programs to cleanse the bowels and blood will also help remove toxins and reduce the possible recurrences of the rash. If the rashes persist, discontinue the use of oils and consult a healthcare professional. Problem: You accidentally got oils in your eyes, and they sting really bad. Immediate Solution: Saturate a tissue with a carrier oil such as fractionated coconut oil, coconut oil, or olive oil, and dab at your eyes until the pain goes away. We don’t recommend applying essential oils directly to the eye, but if needed, you can rub the oils around the bone surrounding the eye. However, be very careful about not letting the oil get into your eyes. Even when you aren’t applying essential oils anywhere near your face, your hands likely have essential oils on them after applying oils to your body or to someone else. Make sure to wash your hands thoroughly with soap before touching your eyes after using essential oils. Also, avoid putting essential oils on children’s hands and wrists; children have a particularly difficult time not touching or rubbing their eyes. Problem: You ingested too much oil, or (more likely) you caught your child with an opened oil bottle and think they put it in their mouth. Immediate Solution: The best thing to do is eat or drink milk, yogurt, or honey (if child is older than 12 months) to help dilute the ingested oil. You also may want to call poison control to see if they have any further instructions. Only use a very small amount of essential oil if you are taking it internally. Be sure to use only high-quality essential oils that are labeled for internal use. Also make sure to dilute the essential oils at least 1:1 with olive oil before ingesting. Keep your essential oils out of reach of children to prevent situations like this. Problem: An essential oil or carrier oil left a stain on clothing, fabric, wood, or furniture. Immediate Solution: Soak up as much oil as possible with a paper towel; then treat as you would a grease stain. Long-Term Solution: The best way to avoid this is to be careful with your oils and not use an excessive amount of them. Since essential oils are very potent, and some oils may cause irritation, diluting the essential oil with a carrier oil is recommended. Children, pregnant women, and those with sensitive skin should always dilute essential oils. Diluting an essential oil in carrier oil is also a great way to help spread the essential oil over a larger area. To dilute an essential oil, simply mix it with the recommended amount of carrier oil. You can do this at the time of application by mixing the oils in the palm of your hand or in a small glass dish; or you can prepare a diluted essential oil mixture ahead of time and store it in a bottle. A roll-on bottle (or roller bottle) is useful for diluting an essential oil for topical application and applying essential oils easily to the skin. A dropper bottle can help you easily dilute essential oils to take internally by capsule. If you experience pain after applying essential oils for any of the reasons discussed above, it is very important not to run to the sink and try to use water. Here’s what Modern Essentials says to do: “ALWAYS use a vegetable oil such as fractionated coconut oil or olive oil to dilute the essential oil and relieve discomfort. NEVER use water to dilute the essential oil. Since water and oil don’t mix, placing water over the essential oil can actually drive the oil deeper into the tissue, increasing the feeling of discomfort. Placing a carrier oil over the essential oil will cause the essential oil to mix with and be dispersed within the carrier oil, helping to relieve discomfort” (Modern Essentials, 8th Edition, inside front cover).